Renomate Construction service all sized new and old homes. whether building a new home or making your dream renovation our team can help with all of your design and building needs. 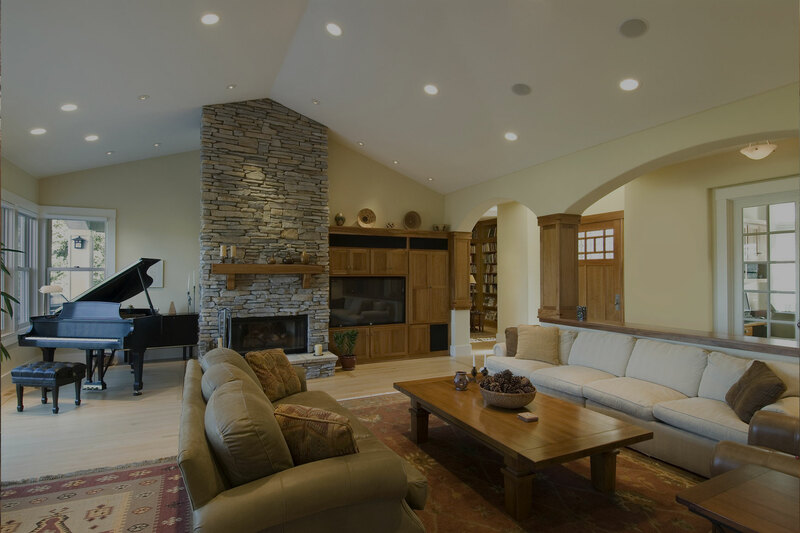 Licensed and Experienced Builder. 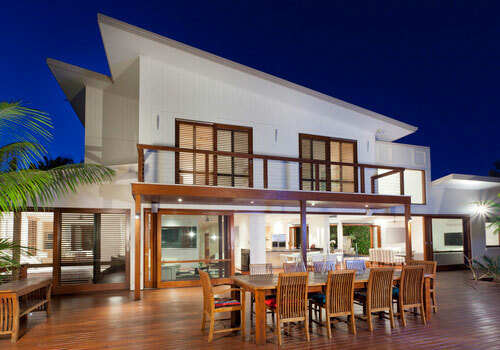 Renomate Construction service all sized new and old homes. whether building a new home or making your dream renovation our team can help with all of your design and building needs. Renomate Construction is a local, family owned and managed company that is dedicated to ensuring your satisfaction as our valued customer. We pride ourselves on offering the highest quality service with a select team of licenced tradesmen & an experienced builder. At Renomate, our team is approachable and dedicated to making your building experience as stress free & enjoyable as possible. Our solid reputation for having exceptional attention to detail & outstanding craftsmanship is second to none. From bespoke building projects to building your dream home, office space or shop fit outs, all projects commercial or domestic. We enjoy a challenge so if you can imagine it, we’d love the opportunity to build it. Need some help with your design concept? Our programs allow us to assist you in developing your project and bring your dream to reality. 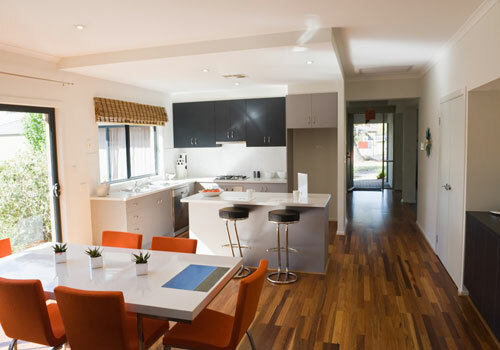 If you're looking to build a new home or investment property Renomate Construction are your one-stop-shop for all your building needs. 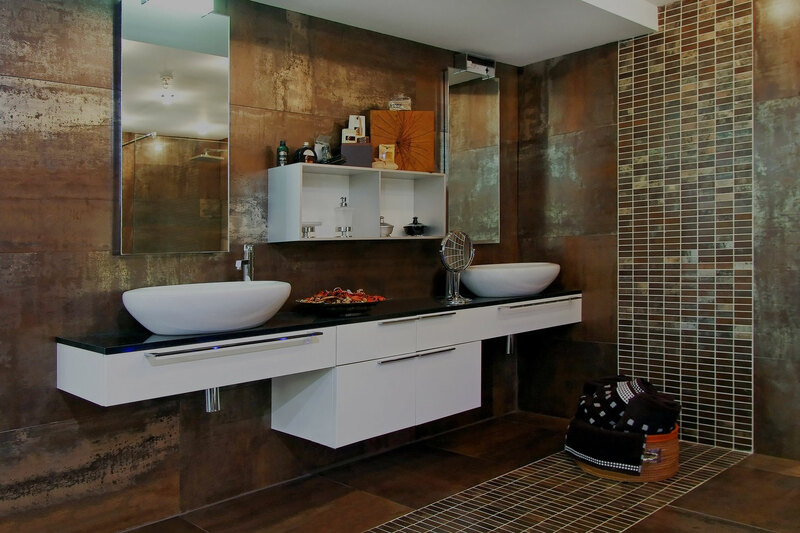 From bathrooms, garage to room conversions, kitchens, we can cater towards your budgets & needs. Have the home you've always dreamed of. 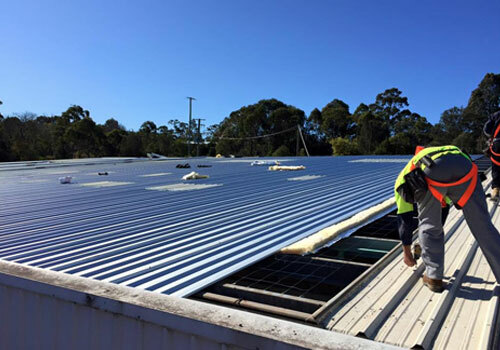 Rural, Commercial and Industrial sheds for home and commercial use. We have extensive experience in developing for farms in the rural area. 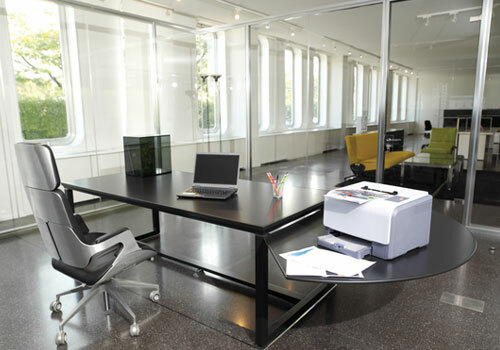 Renomate Construction have worked on the renovations of established businesses to new office fitouts. A high quality professional premises leaves a lasting impression to your clients. 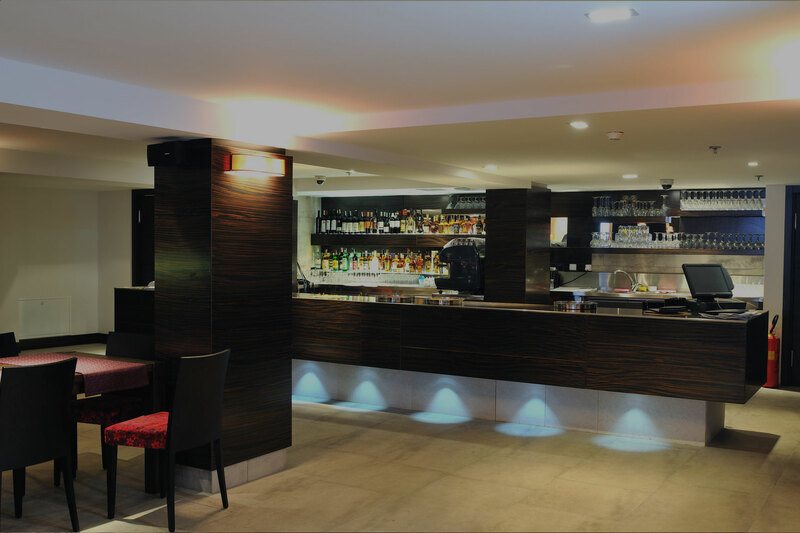 Our experienced team offer complete leading shopfitting services from new retail stores to renovations. Need to stand out and be unique? 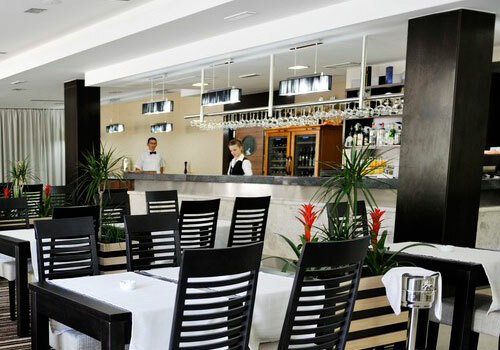 We have extensive experience in hospitality, food and beverage shop fitouts. Great work on our home renovation. I recommend them to everyone that asks me about renovations.